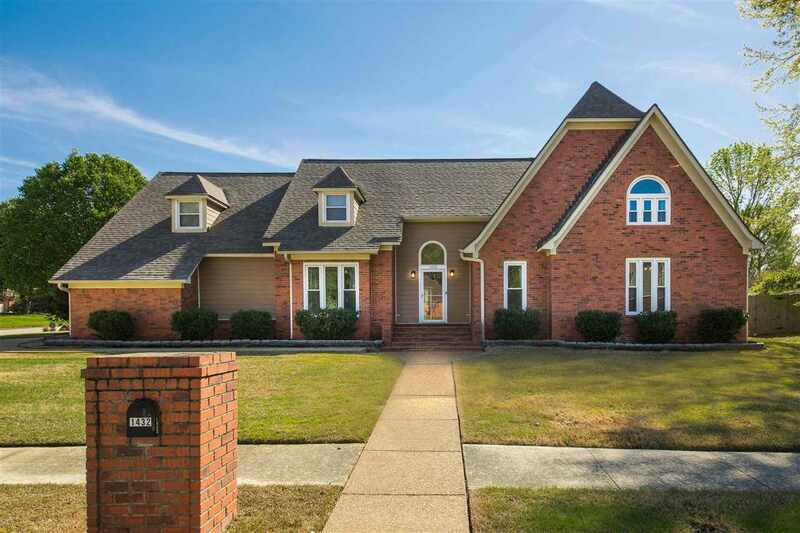 Sold a Single Family home in 2019 for approximately $375K in Cordova-Appling, Cordova, TN. 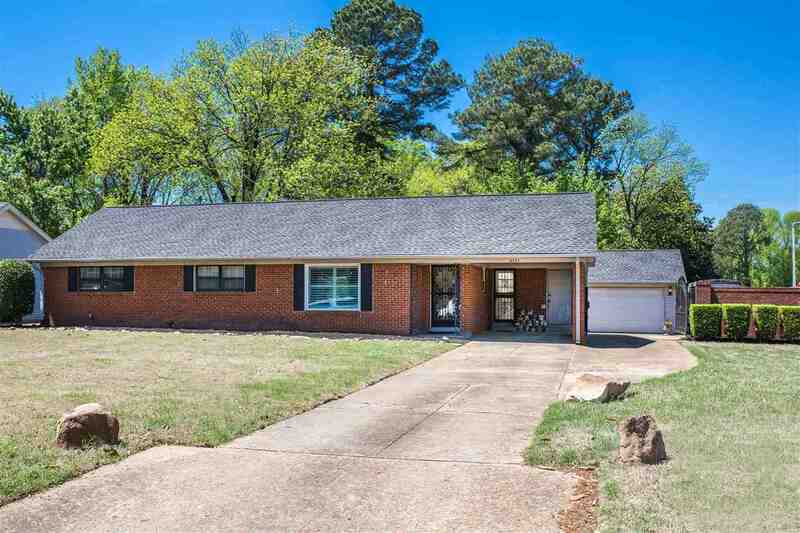 Melissa and her team are rock stars relative to appraising the correct value and marketing real estate. 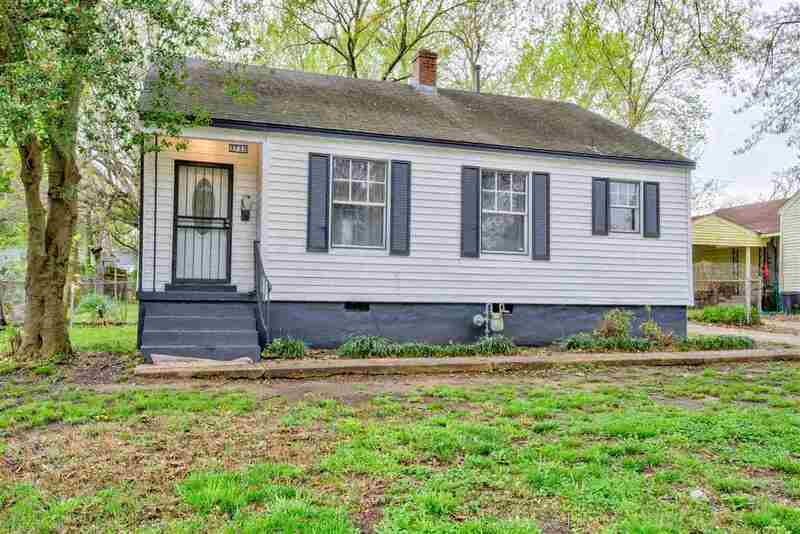 I had 5 offers on my house in the first 2 days. 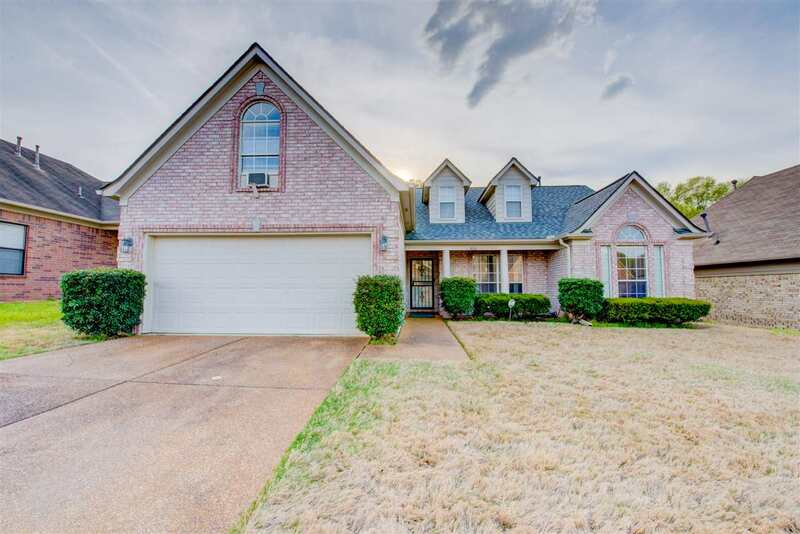 Sold a Single Family home in 2019 for approximately $225K in Cordova, TN. 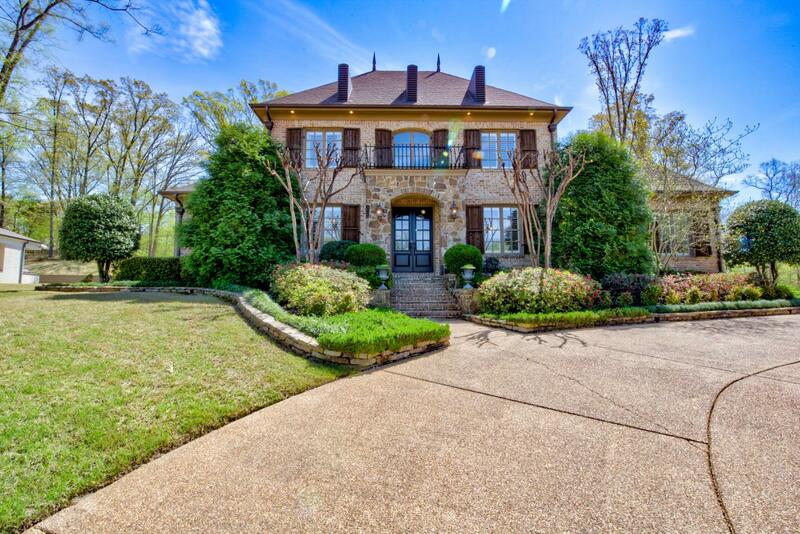 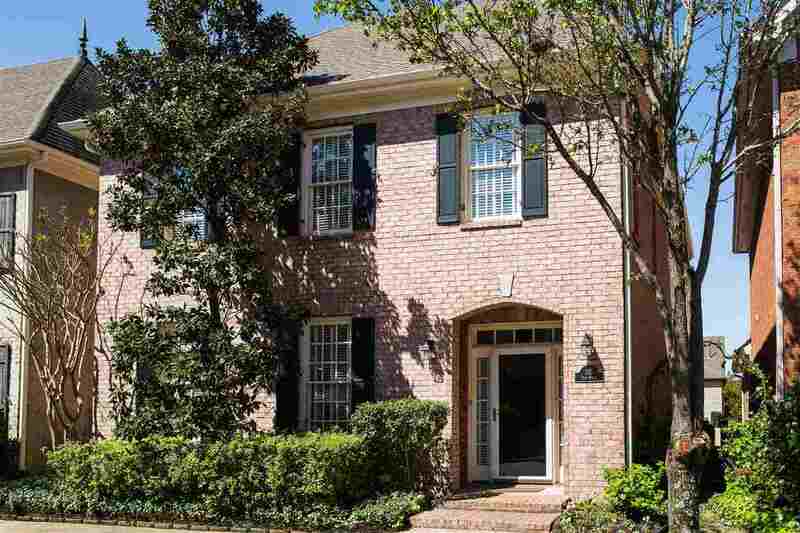 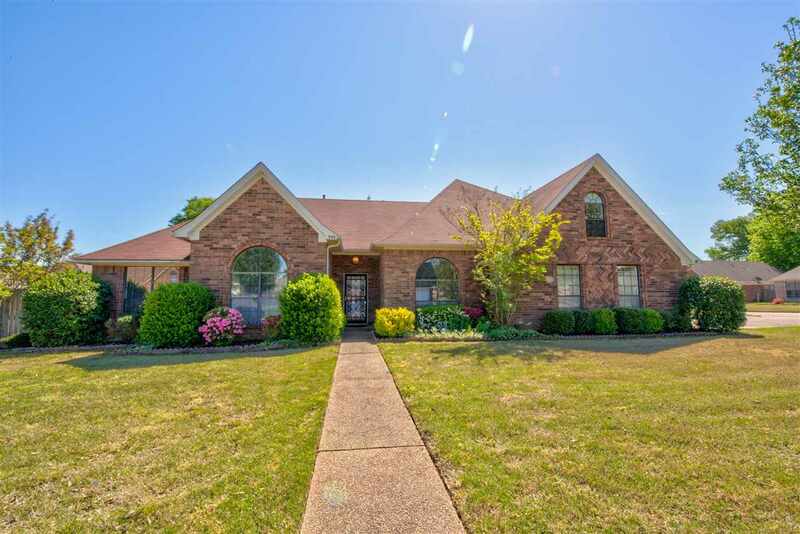 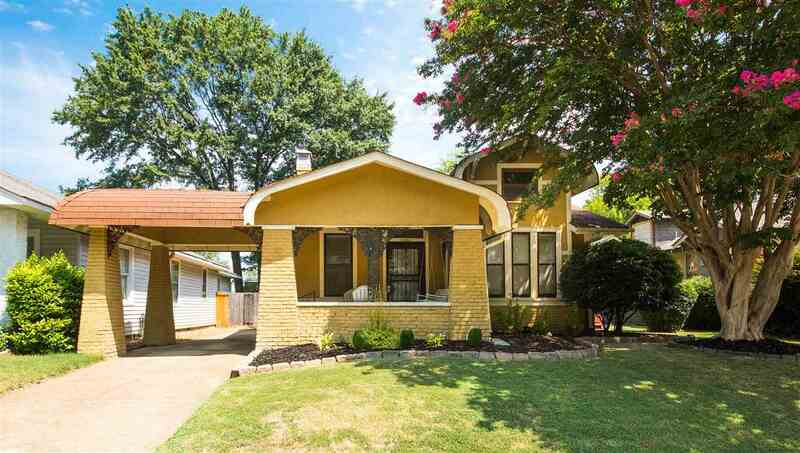 Memphis, TN Home for Sale!